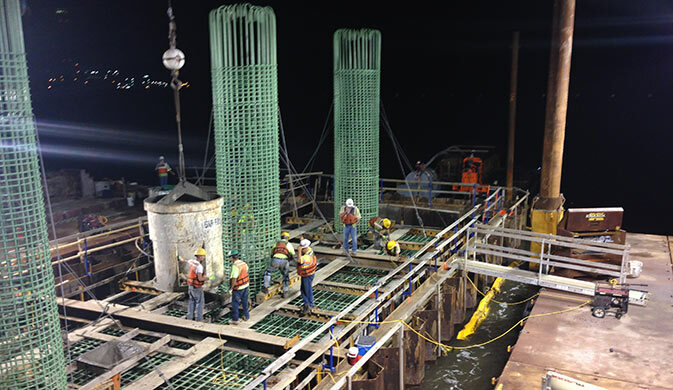 Epoxy-Coated Reinforcing Bars have been proven effective as corrosion protection in real-world conditions from coast to coast for over 35 years. 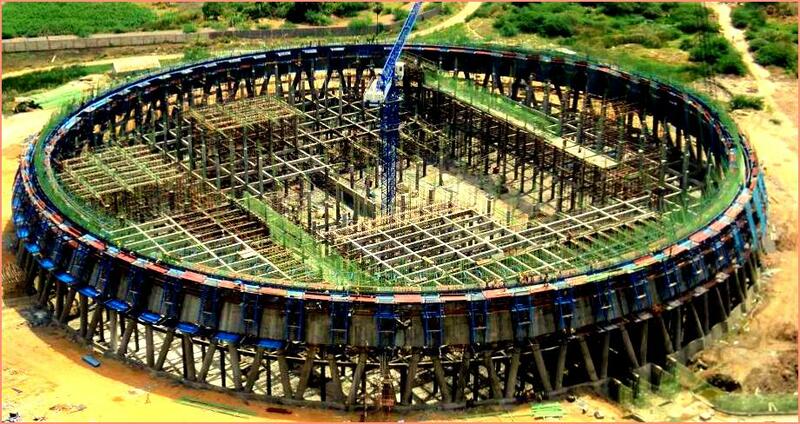 This impressive experience is matched only by stainless steel as effective corrosion protection methodology. For decades, FBEC steel reinforcing bars have been used in many locations subject to corrosive conditions. These conditions include exposure to the marine environment, Chemical contamination such as chlorides and sulfates as de-icing salts. 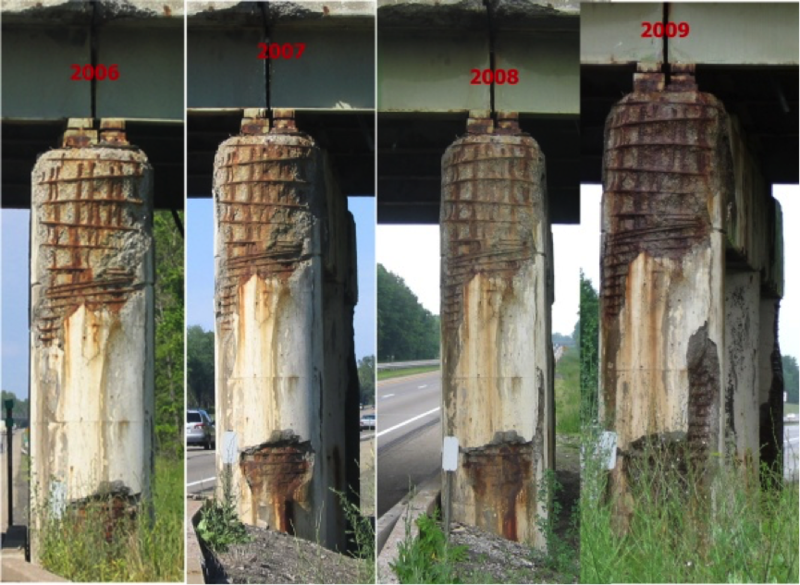 Most bridges in our country are exposed to corrosion risk. Mandovi Bridge in the western coast of India is known to have collapsed due to corrosion. However, for the last 30 years. Uses of FBEC focus have shown that this technology can cost-effectively improve the life of vital infrastructure like bridges, elevated corridors. The sewerage has corrosive chemicals, hence the substrate exposed to sewer get damaged within 10 to 15 years. 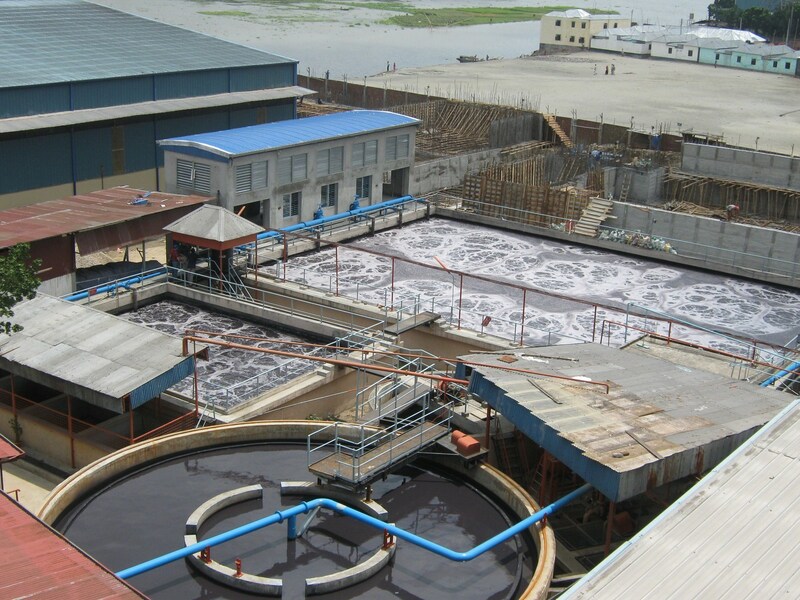 The use of FBEC bars prolongs the Life Cost of the Treatment plant to 80 to 90 years. FBEC makes the bars electrically resistant. 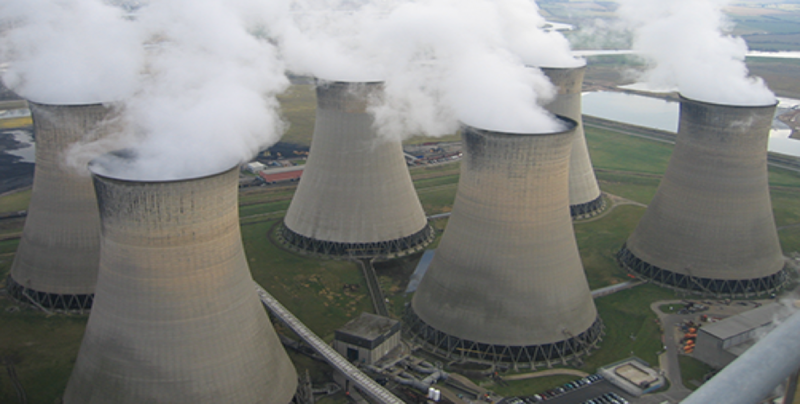 Hence in power plant structures, the coated bars prevents Electrochemical corrosion significantly. It has been observed that the applications of FBEC in such plants are even better than the use of Stainless steel bars. Parking decks in High rise parking structures are exposed to Vehicle pollution. Use of FBEC is suitable and they have shown increased resistance to corrosion and protects from costly damages. Marine structures such as jetties and wharfs are exposed to splash zone and are easily corroded for chloride ingress. For such chlorides FBEC is the only solution. Sitting aboard a plane, high above the tarmac, you may not realize – but steel is all around in the ground below. 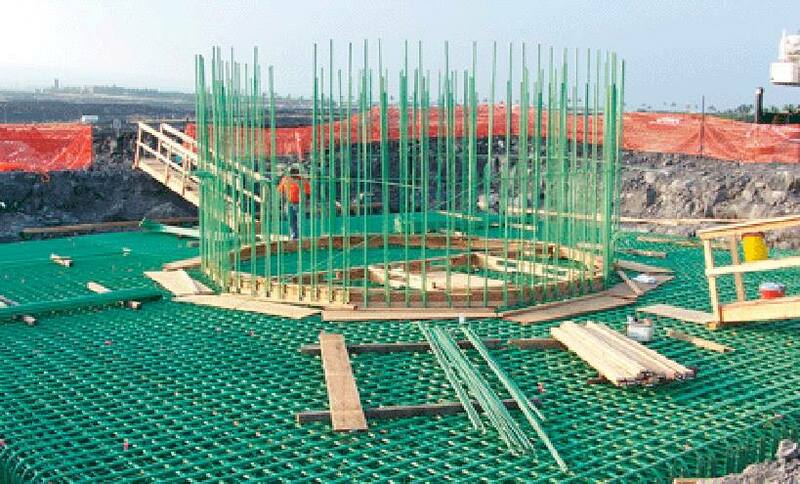 Within the concrete in the surrounding air ramp, or “apron,” taxiways, runways, or air tower controls, reinforcing steel is often used to increase the tensile strength of the concrete. Moving around the apron, the Ground Support Equipment (GSE) includes moveable stairways for ground deplaning; baggage chutes; luggage trolleys, vehicles and pallets; food and beverage catering lifts, and more are critical to maintaining smooth traffic flow at any airport. Sometimes more than 12 inches thick, the concrete aprons, taxiways, and runways must support the heavy weight of plane traffic. A fully loaded 747 can weigh up to 900,000 lbs – and with hundreds of planes traversing the airport ground space daily, this can take a considerable toll on the concrete below. 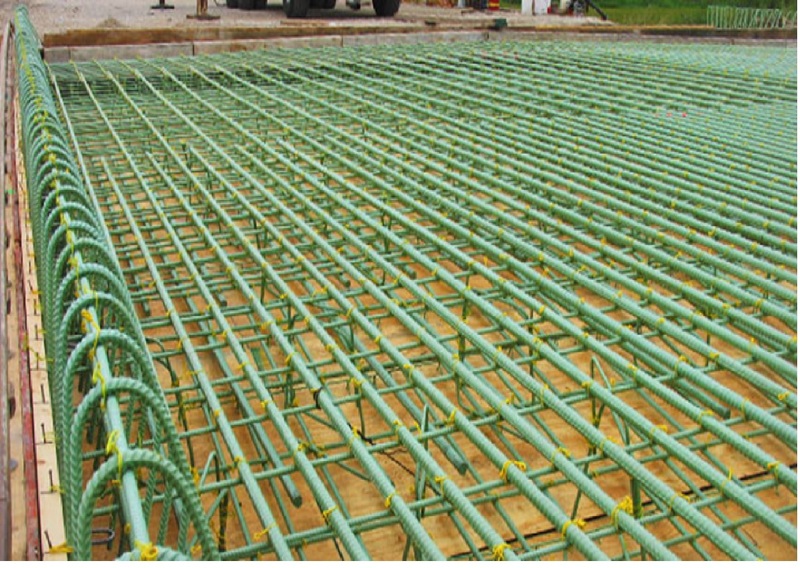 Widely used in a variety of concrete applications, from roads to bridges to buildings, reinforcing steel bar (rebar) is used to enhance the tensile strength of the surrounding concrete in applications such as runways and aprons. It’s just one example of an epidemic of the road and other projects with weak concrete failing before its time across the country, posing safety issues on roads and at some airports. The potential danger from deteriorating concrete is clear, especially on runways. “We don’t want any foreign object debris on a runway because foreign object debris can get sucked into jet engines”. Airports have experienced similar runway issues with the problem known as Alkali / Silica Reaction, or ASR, which causes concrete to expand and crack when exposed to moisture over time. An unknown number of road projects elsewhere in the nation also are affected, according to studies. 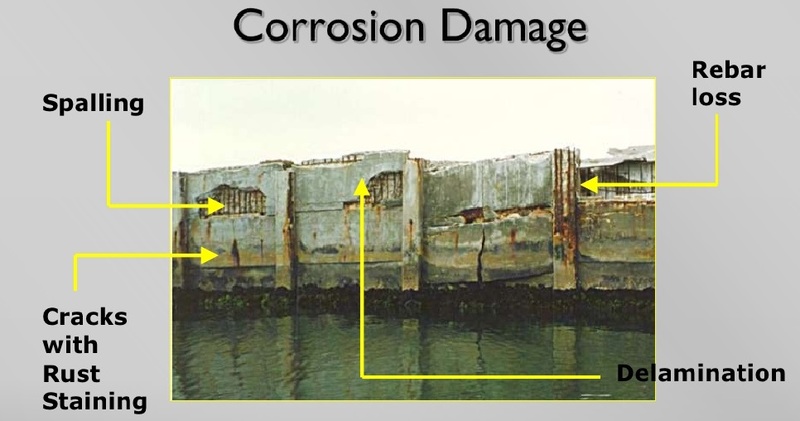 Corrosion damaged structures if repaired with uncoated steel may again be subjected to same type of damage. Hence FBEC steel is used instead of uncoated steel will not permit corrosion again. 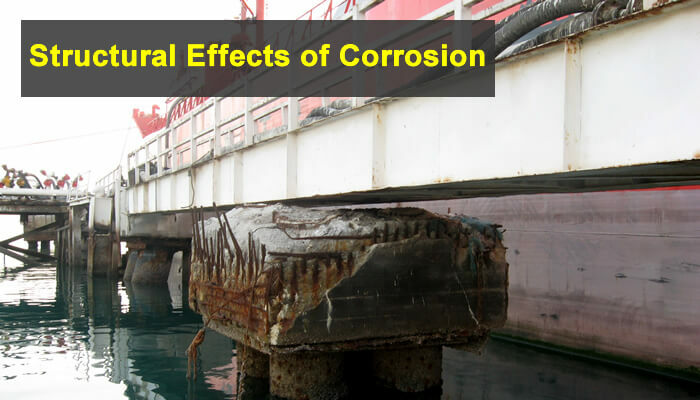 Hence the repair of corrosion damaged structures, FBEC steel is Ideal. Coated bars reduce the cathode effect in the electrochemical process, hence minimizing the risk of the “ring anode” corrosion effect surrounding repair areas. 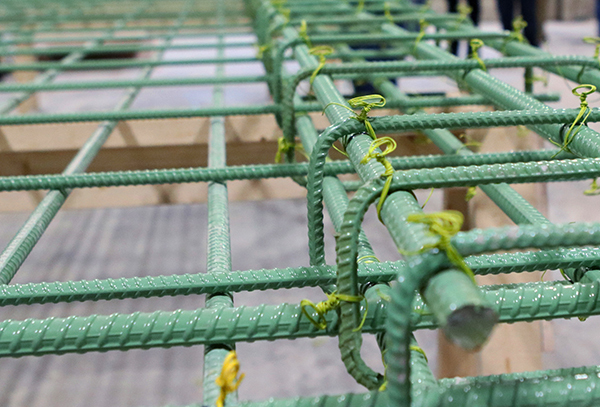 Fusion-bonded epoxy coatings for rebar are not applied on the job. Instead, the bars are coated in a strictly controlled factory process where epoxy powders are fusion-bonded to the steel surface after the steel has been shot-blasted. 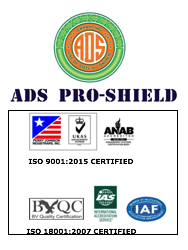 The Bureau of Indian Standards found that such coatings should be about 100 microns to 300 microns Dry Film Thick for the protection against chloride attack and to get flexibility during bending. 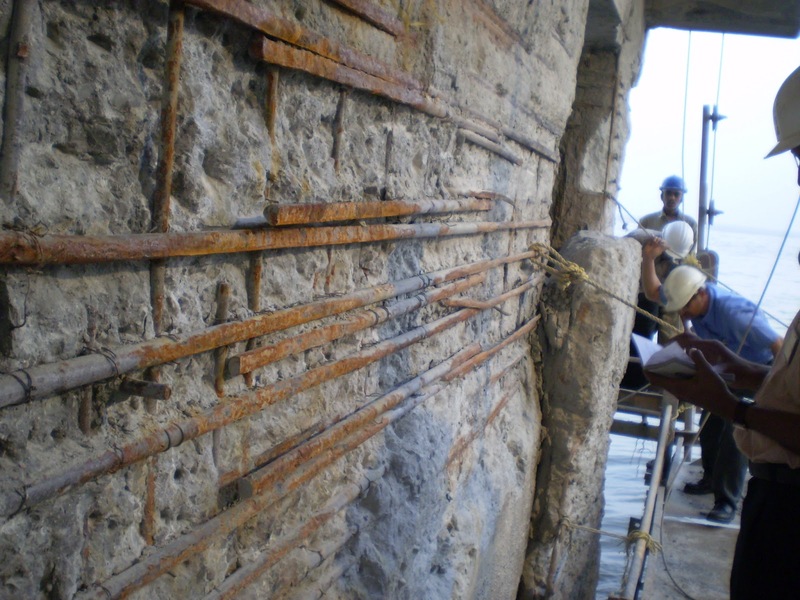 The use of a fusion-bonded epoxy coating on rebar is considered by Railways, NHAI, CPWD and Federal Governments to be among the most effective techniques for combating corrosion.